We create websites that our clients love and help their businesses grow. SMALL BUSIness WEBSITE DESIGN & WEBSITE DEVELOPMENT SOLUTIONS / MELBOURNE BAYSIDE AREA. At Webby we work with start-ups and established businesses across a diverse range of industries to create small business websites that our clients love. With website strategy we will help you define your website requirements to match your business goals, industry context and current trends. 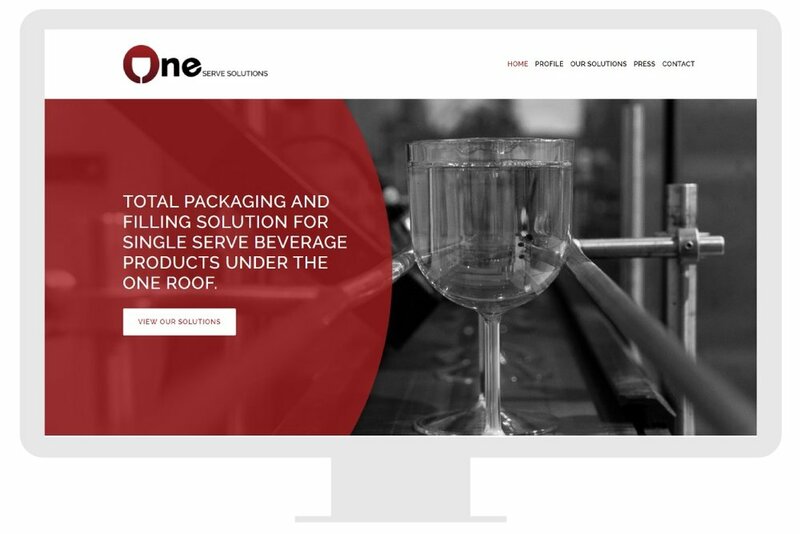 The result - a bespoke and customised website solution that will help your business grow. Want to update your site yourself? not a problem we will train you on how to use CMS. Prefer to outsource? we provide ongoing support for our clients and been doing so for 10 years. Websites for professional service providers, food businesses, tradesman & designers. We help start ups as well as established and larger businesses. e-Commerce websites for retail businesses with or without a shop front from a range of sectors such as fashion, food & online shops. Websites for schools, community groups, community services, sports clubs & not for profit organisations. 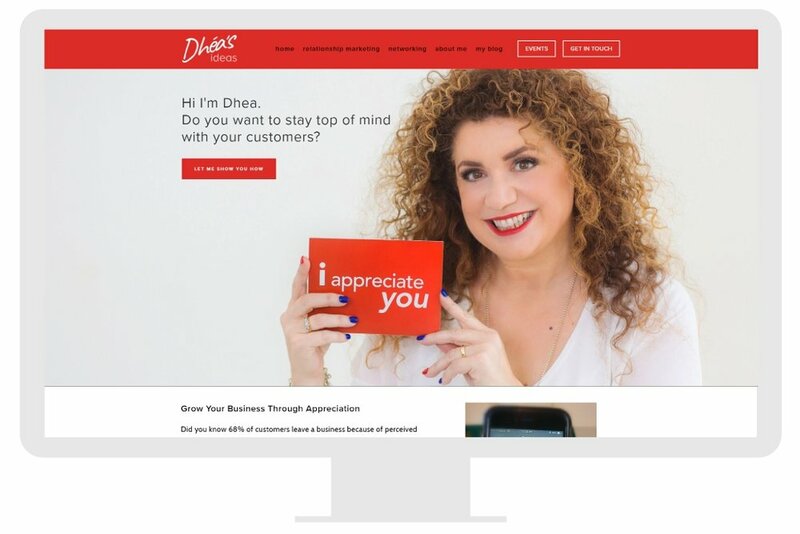 Based in Bayside Melbourne, we enjoy using a hands-on approach to help start-ups and established businesses create a unique online presence. We use the latest technologies and develop everything in-house for our clients. See what they say about us. We love teaching & sharing website tips and web trends. Follow us to stay in touch and get to know us better.